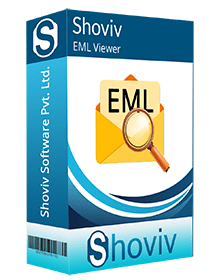 EML Viewer is the tool which is not paid. 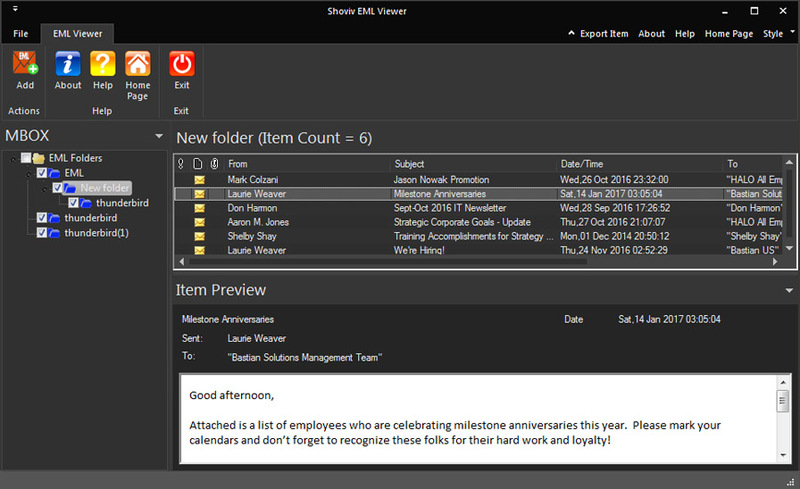 For allowing you to view and open EML emails, this tool is easy. 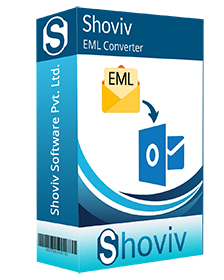 All EML files created under any email client like Thunderbird, DreamMail, AppleMail, Outlook Express etc are properly supported by tool to view. Quick view of the EML data can be easily gained with this tool without using any email application installed over the system. This tool does not ask you to download any supportive application to view EML emails and related data. Without any interruption of third party solution, it will let you open EML files to check entire data. It is totally free to work. This tool to view EML files can be easily downloaded and installed. Viewing EML emails will not be tough deal with it. It works for EML files created under Thunderbird, AppleMail, DreamMail and other emails. This tool is quite friendly to be used and to use this; users need not to have any technical knowledge. 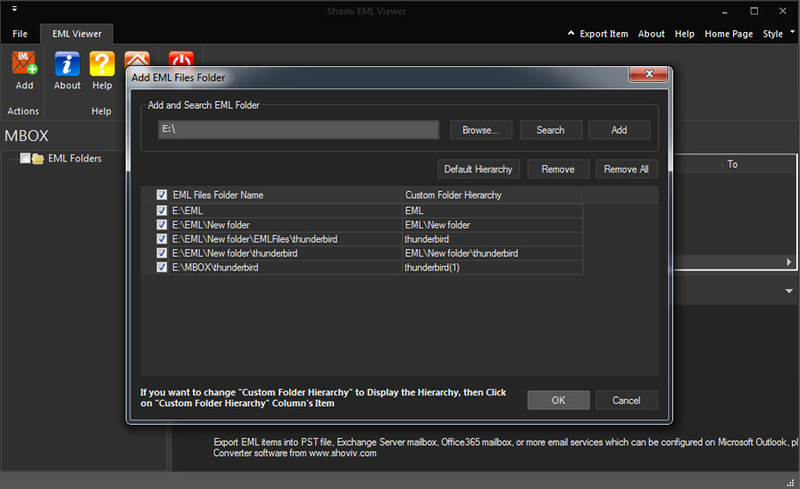 There are three simple steps named as Select, View & Save to view EML files with this software. This software has powerful and automatic scanning of EML files. You do not need to get worried for scanning, finding, and viewing EML files, no matter where the folder and files are being located. This tool has not any limitation to work with any specific version of Windows operating system. So, no matter if you are using old version of Windows Operating system or new version of Windows OS, it will perform smoothly. The advanced feature of this software allows you to preview the corrupted, damaged or dismounted EML files in details so that you can preview the items inside the EML files easily without any hurdles. Does this tool restrict me to work with any specific version of Windows OS? No, this does not stop you working with any edition of Windows operating system. From earlier to older version of Windows OS is being supported by this EML Viewer. Is this tool tough to understand and work with? No, this is quite simple to work with. The three steps of software permit you to work in a flow and view the content easily without any restriction. Is there any hidden cost I need to pay to use this tool? No, the tool to view EML files is absolutely free and you do not need to pay single penny to use this tool while viewing and opening EML files. Does this tool ask users to use any application along while working to view EML files? No this tool is simple to use and works independently. So, you do not need to use any supportive application to view EML files.